It’s that time of year again when a man with a big bag tries to sneak into your house. To keep your house safe, here’re our top 10 tips on how to secure your property this winter! 87% of Irish people ignore an alarm going off, but they do act as a great deterrent. Given a choice, an unwanted guest will always choose a house without an alarm. Having mission critical wires dangling down are asking for a clipping. Make sure these are tucked away and concealed from view. Random FAQ: Can I save a fortune getting a fake alarm box? Although we sell top quality fully fitted alarms, a fake alarm box might a good deterrent – but be warned to those “in the industry” they can easily spot the real deal from the fake cheater. Plus they’ll often test an alarm system before attempting to enter. A common trick by common tricksters is the three strikes alarm trick. This is where someone will purposely set off your house or car alarm in the middle of the night. They’ll notice you getting up to turn it off and reset it. Then 30 minutes later when you’ve just dozed off, they’ll set the alarm off again. You’ll get up to turn it off and you might reset it this time, but when it happens a third time will you reset it? The neighbours are already pissed off, and it seems like something is faulty. The crimes rely on most people not resetting it the third time. Now you’re a sitting duck. How does that feel? Ah jeez this wasn’t meant to be a salesy blog post, but really, a CCTV system is your best deterrent. Night or day you can see who is entering and messing with your property on your smart TV, smartphone or stupid computer. And with our monitoring service you can blare out audio warnings to any dodgeballs who wander on to your premises 24/7. Being secure sometimes means getting out of there quickly and safely. Having an emergency plan agreed and communicated greatly increases the chances of this happening. Whoever is in your building should know their primary and secondary escape path from any room or area within the building. Adequate lighting is important not only for the interior of your property, but it is also a must for the exterior. Flood lights are a pretty cost effective way of lighting the front and back garden. Or put a few decorations up. For your office, leave a light on for security guards to see. For the perimeter, always maintain good lighting on doors and in parking lots. This precaution is simple, but it not only keeps your premises safe but it also keeps your employees safe if any need to work late. As Kevin in Home Alone showed, it’s easy to trick evil-doers that you’re in. If you don’t have time for elaborate systems, we recommend automatic timers for lights (around €10) as one easy step. Keeping curtains closed is also a good idea. What they can’t see they can’t understand. The fools. Letterbox fishing is the latest innovation from Dublin’s common criminal. Secure your post-hole with a more secure flap, or make sure never to leave keys or anything valuable in your hall. Also, it goes without say that you should check all windows and doors regularly. Everybody needs good neighbours. Letting an observant neighbour know that you’re out of town on holidays or visiting relatives is a great idea. Oftentimes people don’t want to interfere. If a neighbour sees a van in your drive or hears an alarm going off, they will be way more likely to check it out and call the Gardai IF you tell them you’re away. And life is nicer when you get on with the people you live nearby. 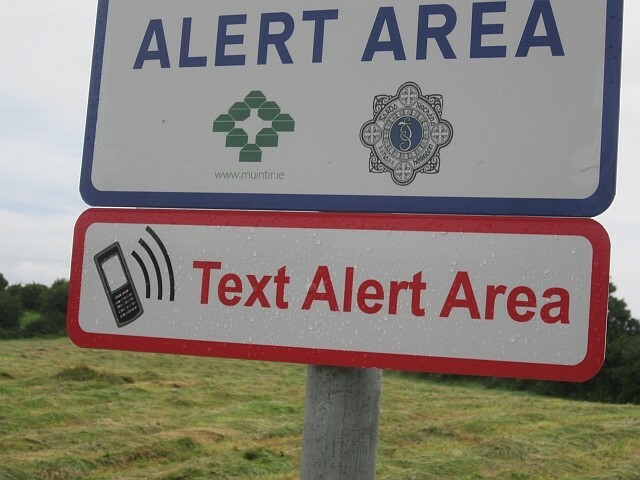 Finally, the Gardai and organisations like muintir.ie organise text alert systems that have proven to reduce hamburgulars from going anywhere near a McDonalds if you catch my drift. But this is only meant to be your top TEN tips!? Yeah well, we always give 110%! Getting a dog is a great security deterrent. And they make great friends. Did you see our new TV ad (which we made ourselves) where we tell the story about Camba the dog? 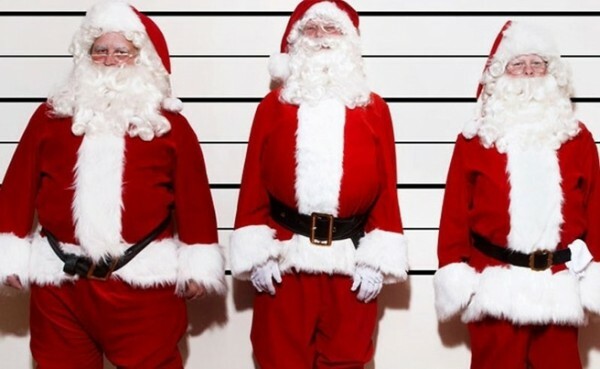 And that concludes our top ten tips for staying secure this Christmas. Hope you’ve a great festive season!